We develop sustainable solutions for future products using optimal material and specifically meeting your needs- from the very first idea to a product ready for production in series. Over 25 years experience in design, manufacture and assembly of injection molded component. QMS embraces each stage of the manufacturing process, from design and development, through tooling and injection molding to final assembly, packaging and distribution. Easy to Use, Safe and Precise Control of the Dose. 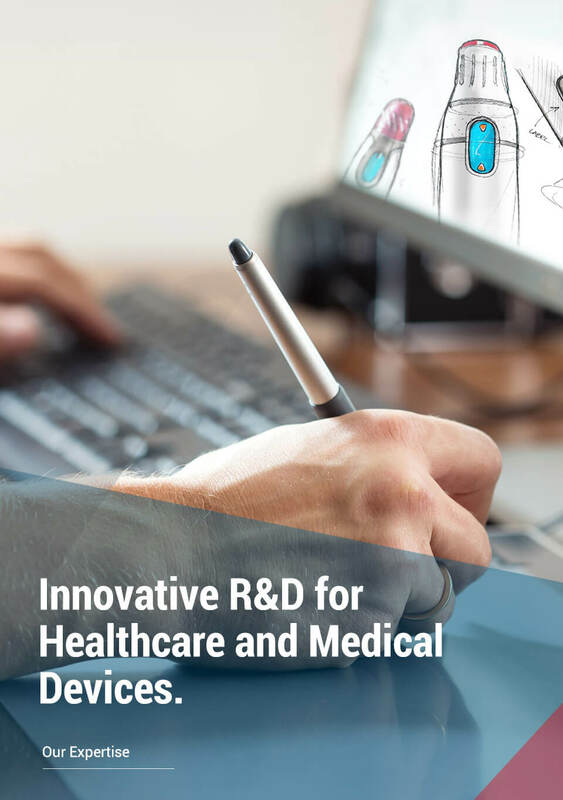 Our design and development team are committed to provide you with the expertise needed to initiate new product development program, develop and manufacture equipment solutions for home, hospital and long term care use. 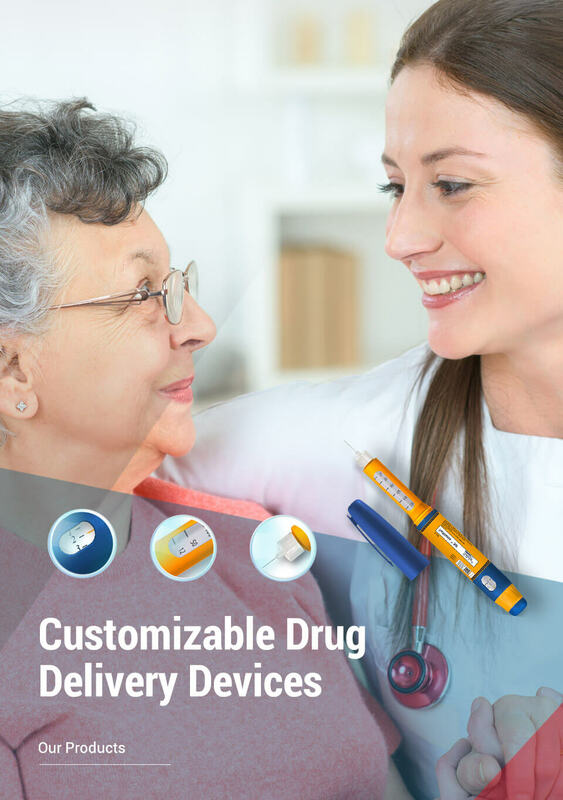 With our high technology factories and 25 years experienced skilled team, Solteam Medical designs, manufactures , distributes innovative products and provide smart solutions to meet your needs. 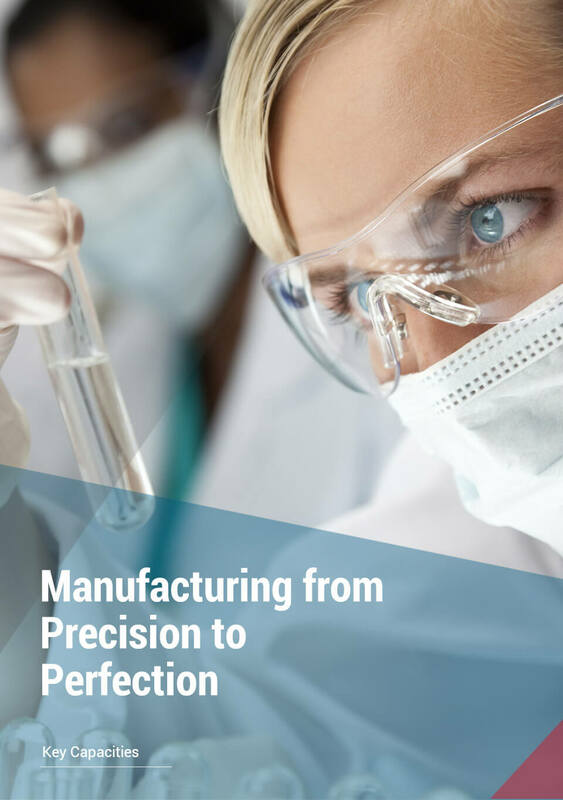 Medical device manufacturing sector is one of the most regulated sectors in which significant quality systems and product requirements must be satisfied.